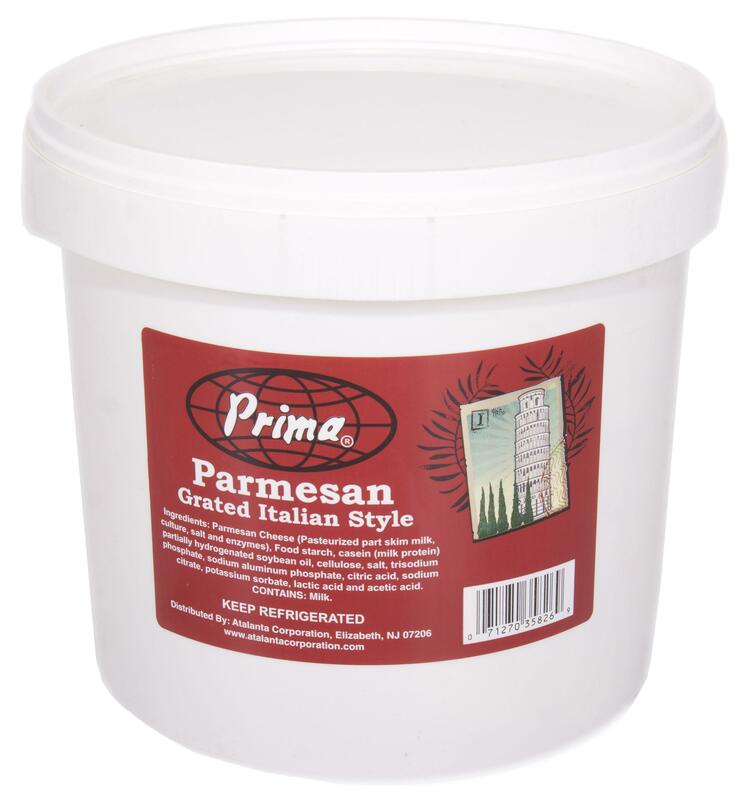 PARMESAN CHEESE (PASTEURIZED PART SKIM MILK, CULTURES, SALT, ENZYMES). NATURAL CHEESE (PASTEURIZED MILK, CULTURES, SALT, ENZYMES). IMITATION CHEESE (FOOD STARCH, PALM OIL, WATER WHEY PROTEIN CONCENTRATE,SALT, CELLULOSE, CASSEINATE, SODIUM PHOSPHATE, STABILIZER (MONO & DIGLYCERIDES, GUAR GUM, CARRAGEENAN). 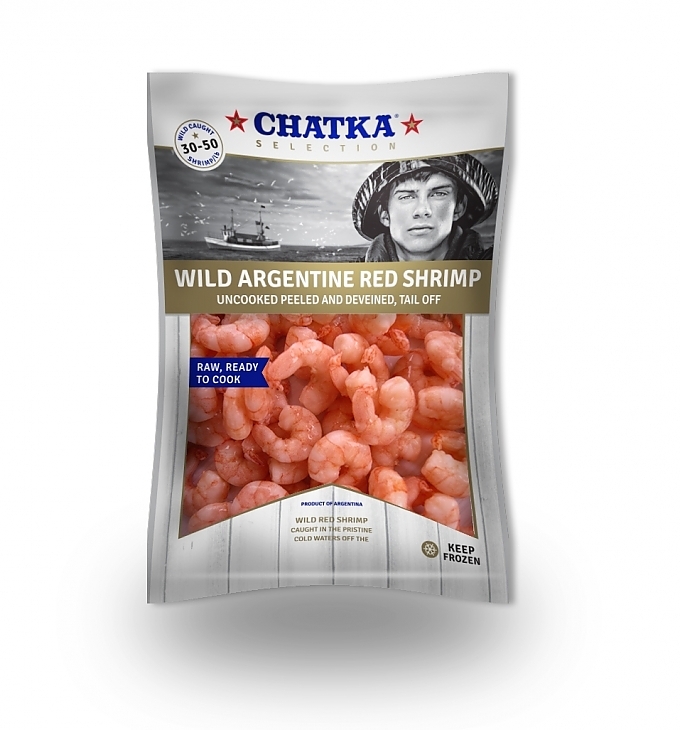 NATURAL FLAVOR, LACTIC ACID, CITRIC ACID, SORBIC ACID (AS A PRESERVATIVE), ARTIFICIAL COLOR).